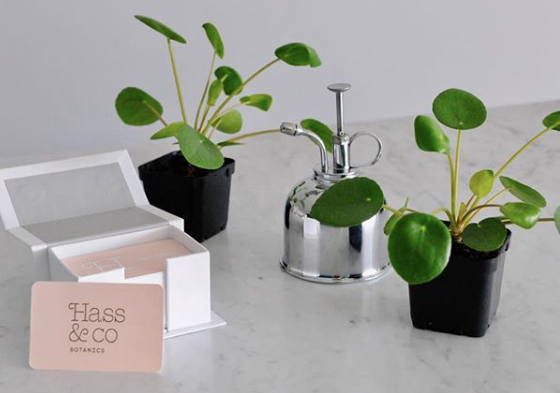 I usually shop close to home but Hass & Co is a perfect example of why I started #Perthplantpeople, finding somewhere that's worth going out of your way for. 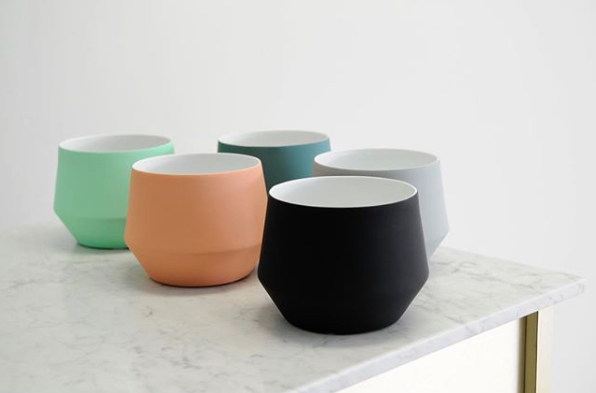 I fell in love with their "Samso" pots online and saved a screenshot to give hubby for a Valentines day hint, but when I saw one of their stories that showed a hard to find plant baby I was in the car straight away. I already knew what I wanted, but when I arrived I didn't know what to look at first, not in an overwhelmed way, but because everything is so damn gorgeous! I must have arrived at the perfect time too as the afternoon sun was filtering through giving the space a magical feel. I collected the Elephants foot that I had called and put aside, Cal was as enthusiastic as I was to have something a little bit different. He took so much pride in telling me all about this incredible plant, it's special care needs and it's unique growing habits. I have continued to screenshot propagation vessels and misters to hubby in hopes of a little Hass & Co for Valentines day to keep me tied over until I get back there myself. Do yourself a favour and add it to your list, Hass & Co is an essential visit for anyone who appreciates a little bit of luxury.